Episode 95! We talk about Stranger Things, Outcast, Luke Cage, Absolutely Fabulous, Batman: The Killing Joke, Hunt for Wilderpeople, Star Trek, Blair Witch Sequel, Justice League, Spiderman, Wonder Woman, Pacific Rim, Pete’s Dragon, Harry Potter New Book, Starbucks, Star Trek Make-up, Miss Cleo and so much more. 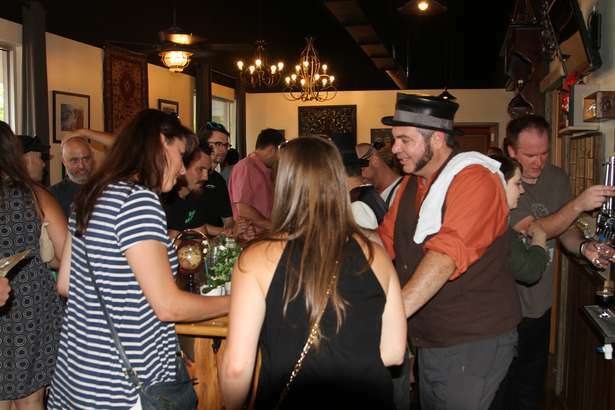 The men of Thirsty Nomad Brewing Company (Brad, Michael and Greg) stayed over in the garage with Field (don’t drink and drive!) and stayed around to comment about things! news! stuff! more stuff! 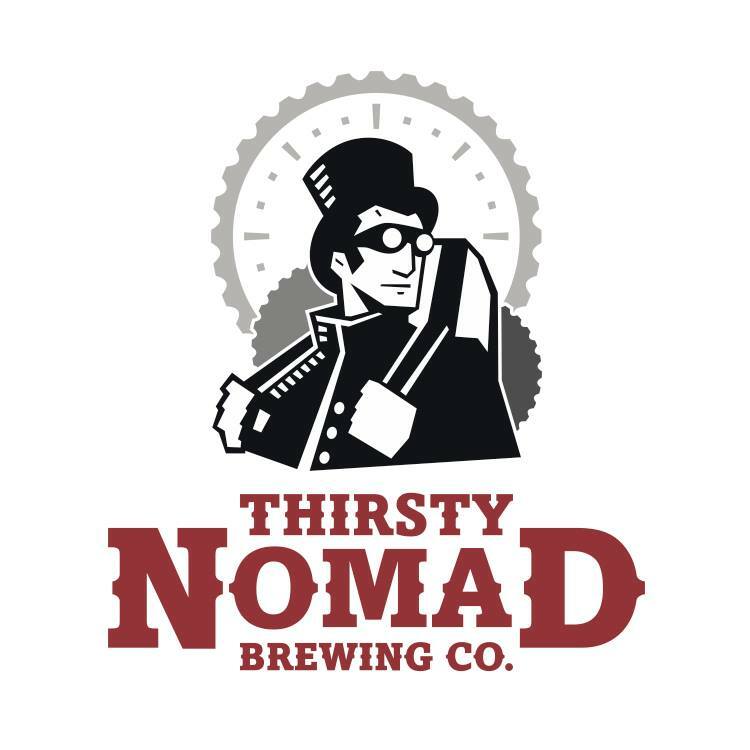 ← Episode 94: Getting Dandy with Thirsty Nomad Brewing!